“Quantified Self,” fads, and shark-jumping. It boggles the mind that he was only 39 when he was killed. Not even 40. Many people fear nothing more terribly than to take a position which stands out sharply and clearly from the prevailing opinion. The tendency of most is to adopt a view that is so ambiguous that it will include everything and so popular that it will include everybody. Not a few men who cherish lofty and noble ideals hide them under a bushel for fear of being called different. 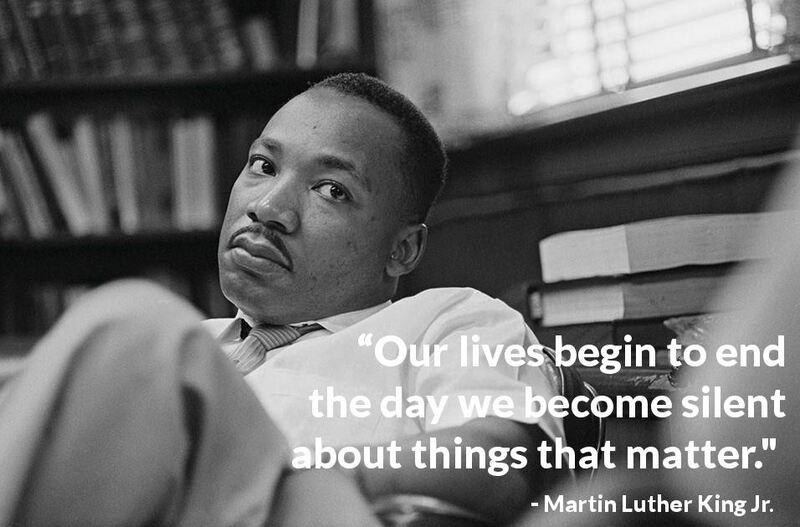 you are correct–i had not read many of those quotes; or, if i had, i did not know they were attributed to Dr. King. thank you for sharing. i’ll be sharing your post with my friends. Sorry about the comment bug, guys. 😀 Working on fixing that.